LEADING Ayrshire politicians are protesting about the proposed transfer of search and rescue operations from HMS Gannet, the naval base at Prestwick Airport, to Glasgow Airport under a £6 billion private finance deal. A total of 103 jobs will be lost from the Ayrshire economy if the plan goes ahead. 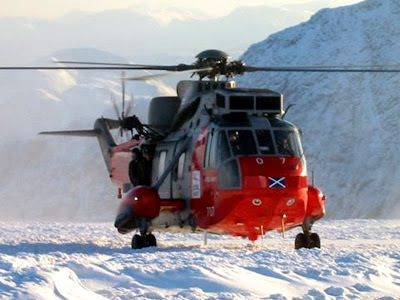 John Scott MSP for Ayr said: “To move the search and rescue helicopters from HMS Gannet to Glasgow would see up to a hundred high quality jobs lost to the Prestwick area, and I am completely opposed to this. “I cannot see any reason or rationale for this move, especially when we have a state of the art facility at Prestwick Airport, and since the MoD has a long-term commercial lease with the airport authorities. 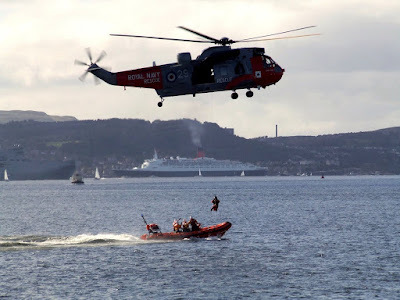 Councillor Bill McIntosh, Leader of South Ayrshire Council, has also expressed his disappointment at plans by a private bidder – Soteria Consortium – to relocate search and rescue helicopter operations from HMS Gannet at Prestwick to Glasgow Airport. 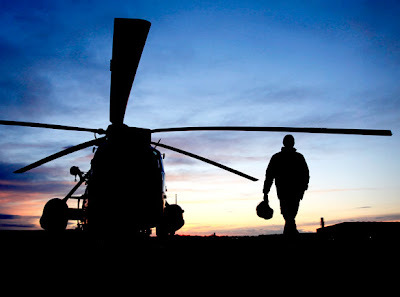 The Ministry of Defence and the Department of Transport have announced plans to transfer the UK’s Search and Rescue Helicopter operations to a private consortium - Soteria - as part of a £7 billion contract. 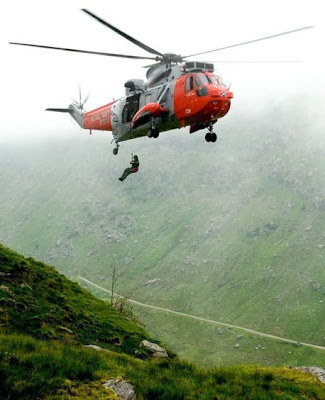 The contract allows the search and rescue services provided from HMS Gannet to be moved from Prestwick, and it is understood that these are to be relocated to Glasgow. Cross-party support was secured for a motion to fight to keep HMS Gannet at Prestwick. Speaking after the Council meeting, Councillor McIntosh said: “This announcement come out of the blue, and we will work closely with local politicians, key interests and our communities to build a strong case for the retention of search and rescue operations at Prestwick. “We are very proud to have provided a home for HMS Gannet for almost 40 years, and it is disappointing in the extreme that, as the result of the appointment of a private sector bidder, this could be wiped out in one fell swoop and without any consultation. “The services personnel based at Gannet are not only an important part of our local economy – they are a vibrant part of our local community. We only have to look back to last year when service personnel from HMS Gannet and RAF Prestwick were granted the freedom of South Ayrshire to see how proud this area is of its association with the bases, and also how proud the services are to be based in this part of the world. There are currently 658 Ayrshire business stories permanently archived on this site. To locate those of most interest to you, please use the site search facility in the top left hand corner of this page. Type your search term in the white box, then click the magnifying glass symbol.